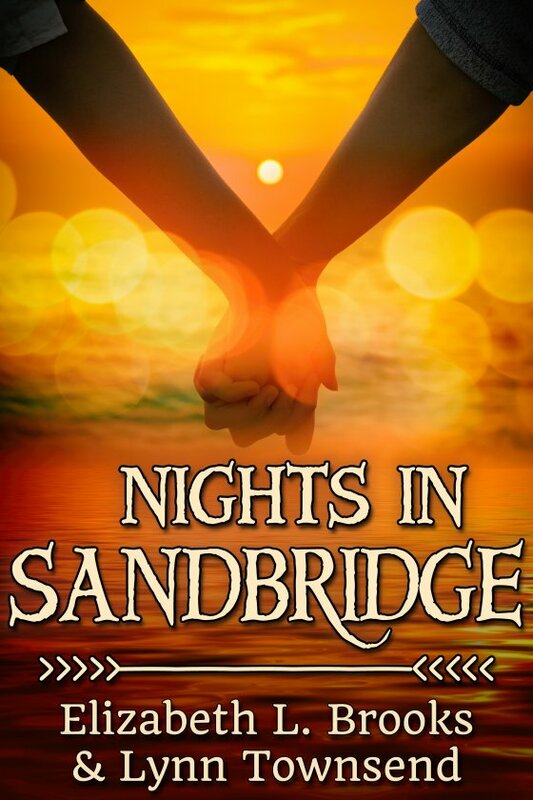 Nights in Sandbridge by Elizabeth L. Brooks and Lynn Townsend is now available! Andy Howard dropped out of college to get away from his abusive father. When his longtime boyfriend reveals similar tendencies, Andy refuses to endure another moment of it, running away with nothing more than the cash in his pockets. He makes it to Virginia, where he’s taken in by Scooter Stahl, a restaurant owner looking for an extra hand who’s willing to be paid cash under the table. Scooter’s been struggling for years: to keep the beachside restaurant he inherited from his parents above water (both financially and literally); to live down the fact that he’s gay in a small southern town; to get over the man who’s owned his heart since he was fourteen. But he’s never had to struggle as hard as he is now … to keep his hands off Andy.